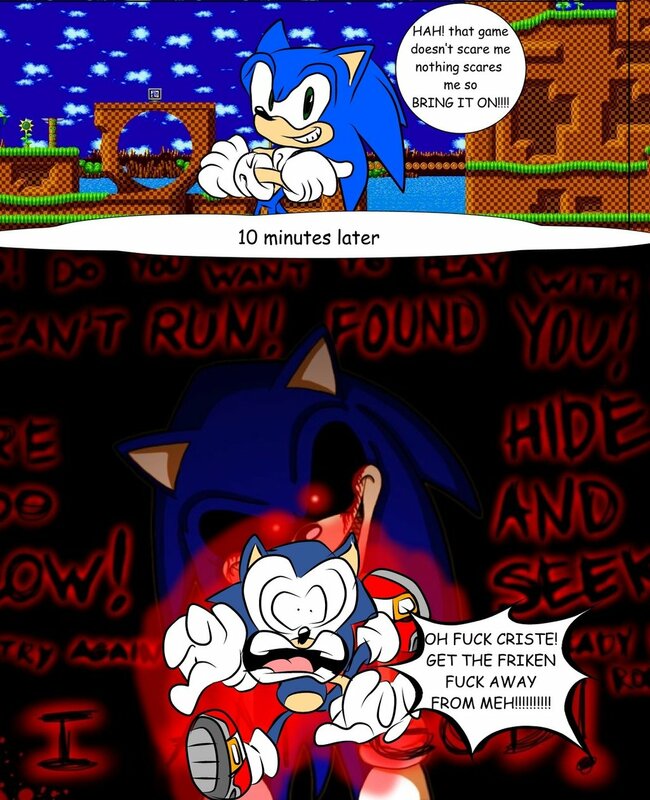 sonic running high. found you!. HD Wallpaper and background images in the Picks club tagged: image picks.